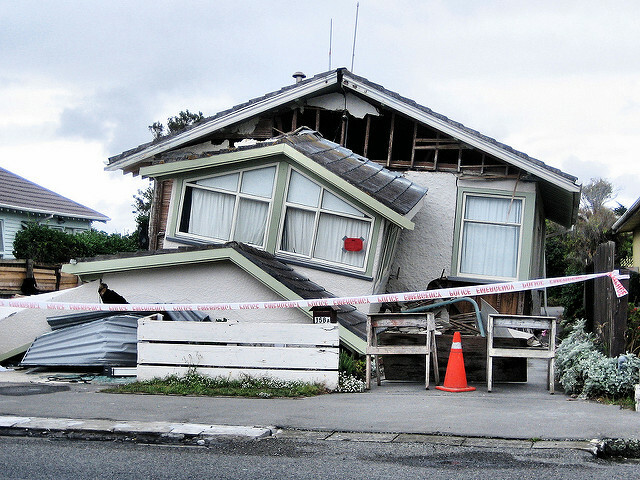 After the recent earthquake in Kaikoura, you may be wondering how a natural disaster could affect your rental agreement. If you are a landlord, it’s important that you understand your responsibilities towards your tenants after a natural disaster. In today’s article, we’re going to outline the process you should follow after a disaster to ensure you tenants are safe and to undertake any necessary repairs. If a natural disaster has affected an area where you have a tenanted property, you should reach out to your tenants as soon as possible to enquire after their safety and the condition of the property. If there is property damage, you will need to discuss how the repairs will be handled with your tenant. Landlords are legally required to ensure that the property they rent out meets all building health and safety requirements. After a natural disaster, you may need to arrange for a structural engineering assessment to determine if the property is still inhabitable. The Residential Tenancy Act does not require landlords to provide their tenants with a copy of the report, but this is common practice among landlords and something that we encourage our clients to do. If you are a tenant living in a property that has been affected by a natural disaster, speak to your landlord or property manager about whether an inspection should be performed. It’s important that you feel safe and secure in your home. If you cannot come to an agreement, then you should contact Tenancy Services for assistance. In many cases, landlords and tenants are able to reach an agreement about the best way to handle any repairs and modify the rental agreement. Any agreements that are made should be documented in writing, with each party retaining a copy of the agreement for their records. If an agreement cannot be reached, either party may apply to the Tenancy Tribunal for a decision on the matter. The Tribunal will then determine whether it is reasonable to terminate the tenancy or for it to continue at a reduced rate. 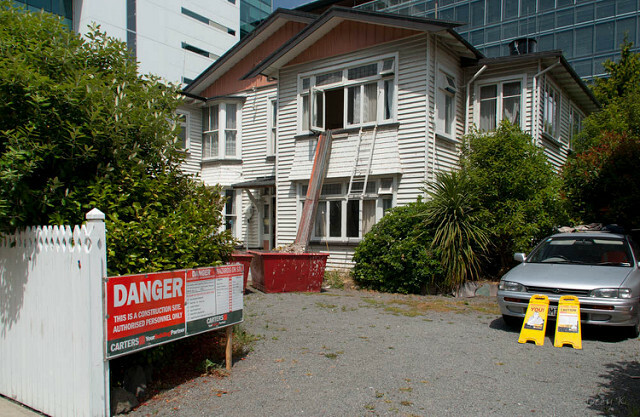 First, you’ll need to check with your repair company or the Earthquake Commission (in the event of an earthquake) to see if it’s safe for tenants to live in the property while repair work is undertaken. If it’s possible for your tenants to remain, you should give them as much information as possible about the repairs and a timeline for completion. Be sure to stay in touch throughout the process to ensure your tenants are comfortable and keep them informed of any delays. If you want to inspect the repair work at any point, you must give your tenants 24 hour’s notice before coming inside. Many landlords offer their tenants a temporary rent reduction during the repair process to compensate for the inconvenience – this is something you may want to consider doing, too. If it is not safe or comfortable for your tenant to remain in the property while repairs are being performed, you should give them a suitable amount of time to find alternate accommodation during the repair period. While it’s not mandatory, you could try to help them find other accommodation or even contribute towards this cost if it’s higher than usual (which is likely when there is high demand for temporary accommodation). Your tenant is not responsible for paying rent to you while they are living in temporary accommodation, unless you are the landlord of the alternate property too. After a natural disaster, it’s important that everyone works together to restore order to their community. As a landlord, you can make the process easier for your tenant by being honest about the extent of repairs possible and being flexible about rent payments and the timing of repair work (as much as possible). We are here to provide support during these difficult times. As property managers, we are able to assist our clients in obtaining structural reports, amending rental agreements or finding alternate accommodation, whether temporary or long term. Please do not hesitate to reach out to us if you have any concerns or need assistance after a natural disaster.